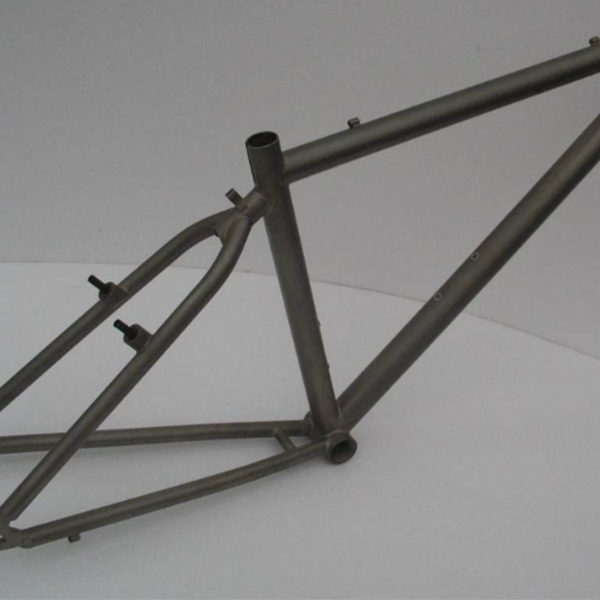 The frame component is the basic structure of the bike, and is also the skeleton and main body of the bicycle, and other components are also directly or indirectly mounted on the frame. There are two types of soft side tires and hard side tires. 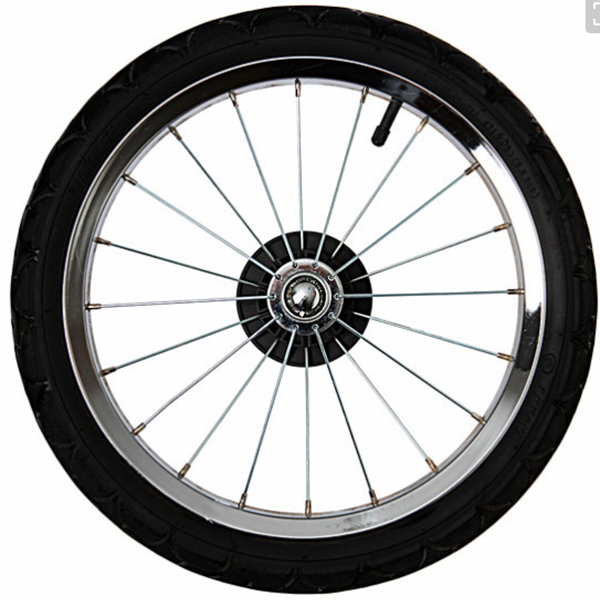 The soft-brimmed tire has a wide cross section and can be wrapped around the inner tube. The landing area is relatively large and can be used for a variety of roads. The hard-edged tire has a light weight and a small landing area suitable for driving on a flat road. It has the advantages of small resistance and brisk driving. 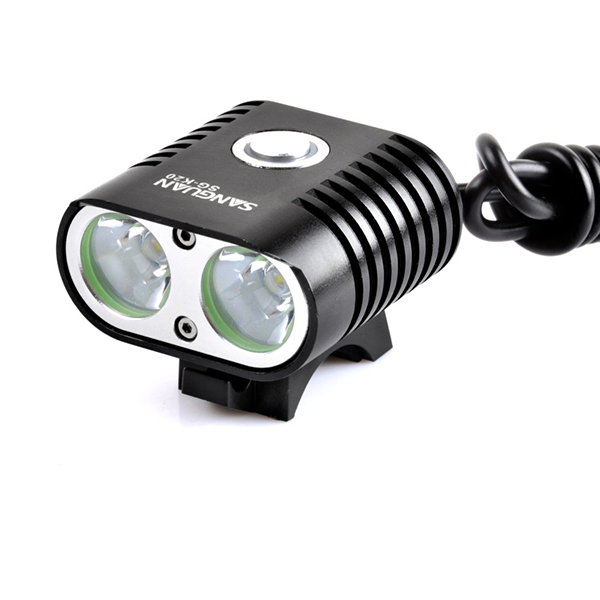 The bicycle light is a fixture that is mounted on a bike for riding by a rider. At present, the rider has a combination of multiple flashlights and holding clips to serve as night riding equipment. The biggest advantage is economical portability. The disadvantages are narrow floodlights, large blind spots, short battery life and poor safety.